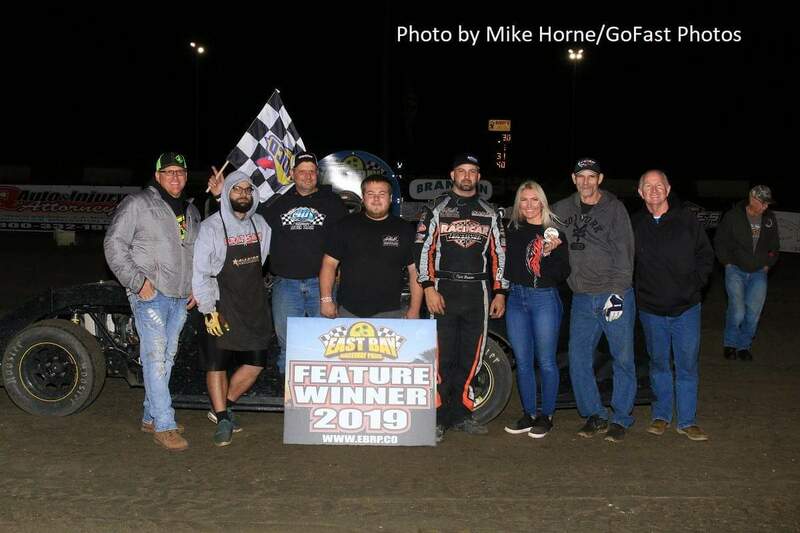 For the second consecutive night, a home state racer stood in Victory Lane after the Modified main event at East Bay Raceway Park’s 43rd annual Winternationals. Fast qualifier Kyle Bronson, who also earned the honor on opening night, backed up his achievement with a stellar victory in the 30-lap A main. The road to victory was far from an easy one. For the second night, Bronson drew an inversion of four, putting the fast qualifiers in the second row for their heat races. In Bronson’s case, it meant he would barely qualify for the A-main and that meant a starting spot of 19th for the feature. The main stayed green for the first nine laps before a number of cautions started to appear. Early race leader Phillip Cobb saw his advantage wiped out by a charging Devin Dixon, who shot to the front on lap five. Wednesday night winner Bryan Bernhardt slipped to second on the next lap to become the challenger to Dixon. While those two were running steady laps, position battles were found all throughout the field. Bronson worked into the top 10 by the mid-race point and then moved to the high side for his assault on the lead packs. In short order, Bronson found himself dueling with Ivedent Lloyd Jr. for third, a battle that stretched over six laps before Bronson could move on. With four laps to go, Bronson, who stayed committed to the rim-riding all around the track, swept out front as Dixon soldiered on at the bottom. Bronson was able to break clear and cruised on to the win. 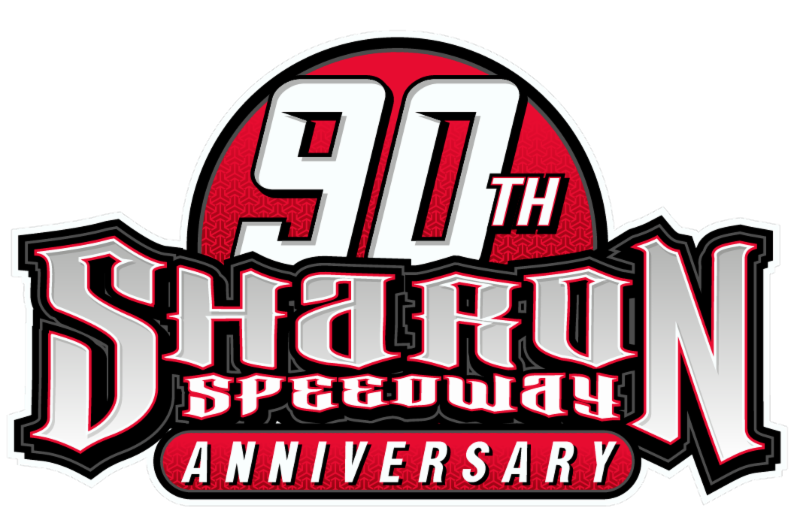 Shon Flanary and Eric Moon earned starting spots in the A by winning the 12-lap B features. Heat races were won by Lloyd, Wesley Duboise, Cobb, Dale Kelley and Curt Myers. Alabama racer Richie Stephens became the one to beat in the 15-lap Street Stock main, going wire to wire for the victory. Heats were captured by Scotty Kay Jr. and 2018 East Bay Street Stock champion John Bradley. Night #3 of the 43rd annual Winternationals will serve as a crucial contest for a number of Modified racers who are seeking one of the six guaranteed starting spots for the 75-lap finale. Points will be added up after the feature, so a good finish could vault a driver into a better place. HIGHLY ANTICIPATED 2019 SEASON OPENER ONE WEEK AWAY!